Suinta is a well known spanish brand located in Yecla (Murcia). 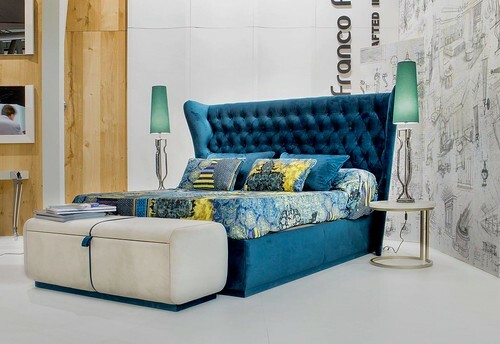 We have more than 25 years working in the furniture and upholstery sector, and especialized in sofa bed. We are spreading worldwide, increasing our presence in countries such as USA, Russia, Israel and Europe and with expectatives to grow every year in other countries. Our philosophy is to provide the best quality of service and goods to our customers.